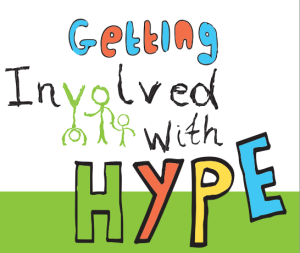 HYPE is a programme in the Bristol area that supports children, young people and families to have a say so they can improve how community health services are delivered. 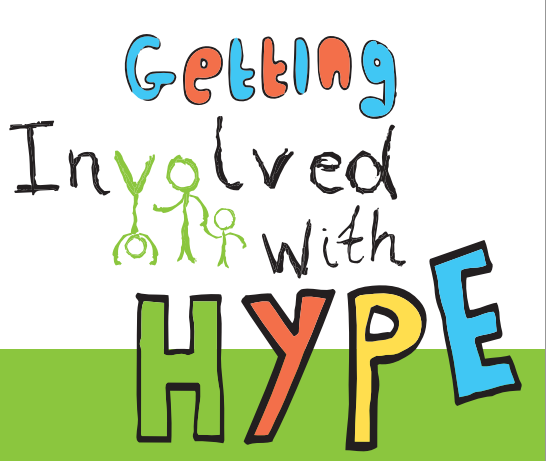 The programme runs two monthly groups for children and young people in different areas of Bristol. It also has other options for those who would prefer to have input but not in a group setting. To get involved or find out more please phone or email the contact details on the flyer.